The summer has gotten off to an awesome start for the Advanced Technology Center (ATC). Several students from the ATC placed in the top 10 in the country at the recent Future Business Leaders of America (FBLA) National Competition in Chicago, Illinois. 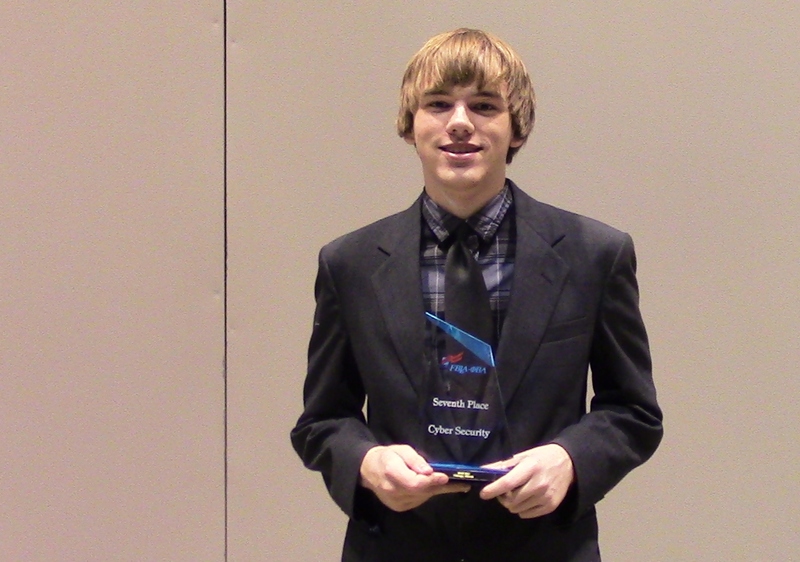 Included in that bunch is Hunter Jozwiak, who placed first in the nation in the Networking Concepts competition. For his work, Jozwiak earned a $1,200 cash prize. Joziwak, who is blind, graduated from the ATC this year and will be attending George Mason University in the fall. 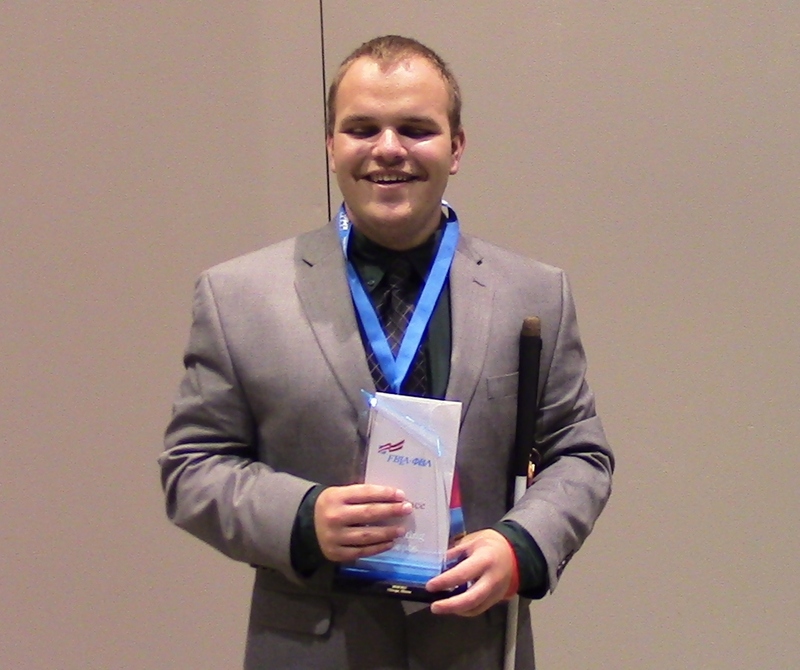 Classmate Noah Harris also cracked the top ten, and earned seventh place in the nation in the Cyber Security competition. Finally, for the sixth year in a row, ATC Network Administration students placed in the top 10 in the nation in Network Design. 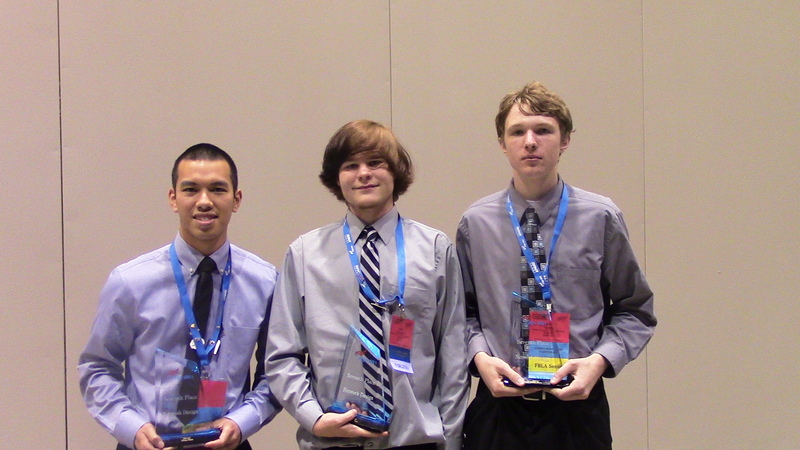 This year, Eric Lee, Bryce Rockwell and John Tuley came in seventh place in their competition.